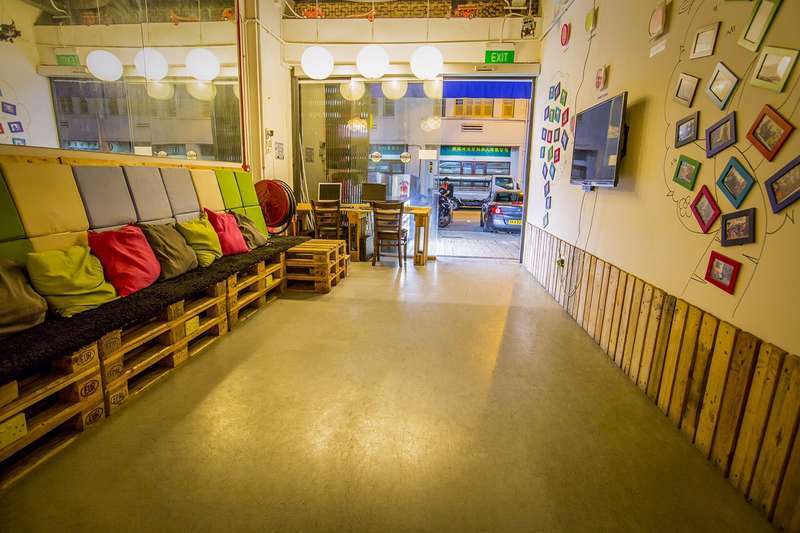 Lofi Inn @ Hamilton, Singapore is located close to the city centre and also Little India, an area full of heritage and culture. With many cheap eateries all around the 3-floor hostel, guests would be able to try the local dishes without having to break the bank. 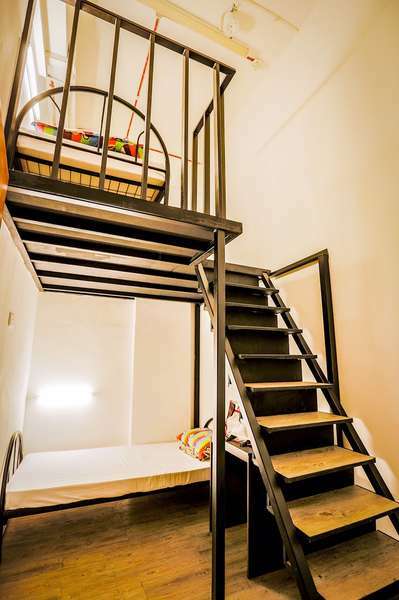 The hostel boasts a total capacity of 230 and 33 private rooms, dormitories and capsules. Lavender Station is just a 5 min walk away and you can get to popular shopping and tourist districts like Bugis Street, Orchard Road, Marina Bay Sands, Sentosa and Changi Airport within less than half an hour. Lofi Inn @ Hamilton, Singapore is equipped with an elevator, ideal for backpackers and guests with big luggage and also a kitchen, where guests are allowed to cook their own meals. Having 3 supermarkets within walking distance makes buying groceries really convenient for everyone too. Lofi Inn @ Hamilton, Singapore offers complimentary breakfast, wi-fi, usage of washing machines and dryers for all guests. Once you exit Lavender Station, turn left. Take the escalator that up. Turn right and you will see a food court on the left and ATMs on the right. Turn left and keep walk straight. until you come across a traffic light. Keep walking straight until you see another food court. Turn right to Hamilton Road. Walk straight and you will see Lofi Inn @ Hamilton. Cancellation or amendment made within 48 hours of arrival will incur a cancellation fee of one night's room and tax. In the event you do not show-up, reservations will incur a charge of one night's room and tax, which will be assessed to the credit card provided. Non-guaranteed reservations will be cancelled no later than 4pm on the day of arrival.